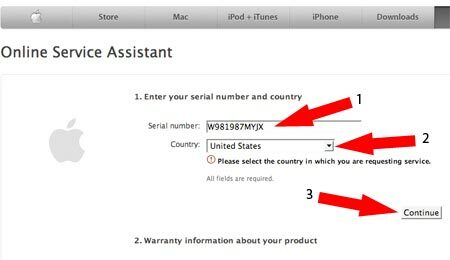 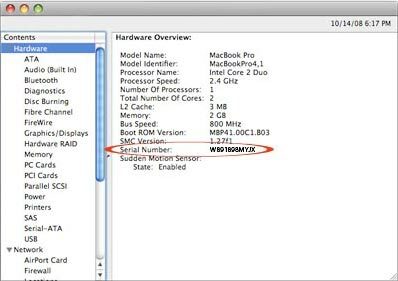 In the following simple solution, I will show you how to Check your Macbook Warranty Status to see how much time remains on you Macbook Warranty from the factory. 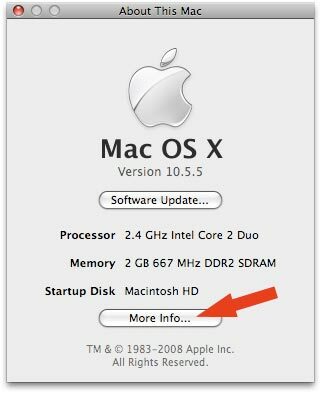 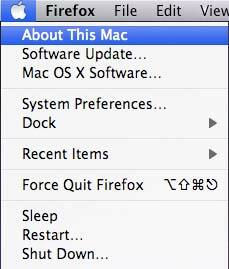 This is particularly useful if you have purchased or are planning to purchase a used Macbook or Macbook Pro. 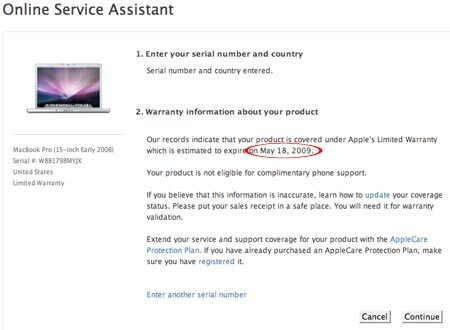 The Apple Warranty on these machines goes with the computer, regardless of if you are the original owner.